From your Finnish perspective, what's the strangest thing about the British? Well, I remember a small clip of an article that was in a car racing magazine where they were talking about the Brits. It said they drink warm beer, they sleep in ice cold bedrooms and seem to drive expensive German cars. Yes, I think so. The warm beer especially, as long as it's got no bubbles and since we have moved here we have always slept with the bedroom window open and big thick duvets, so I'm pretty happy with that idea a big German cars I think there's some truth in that as well. Was there ever a time that you really wanted to put trials to one side and move to pastures new? 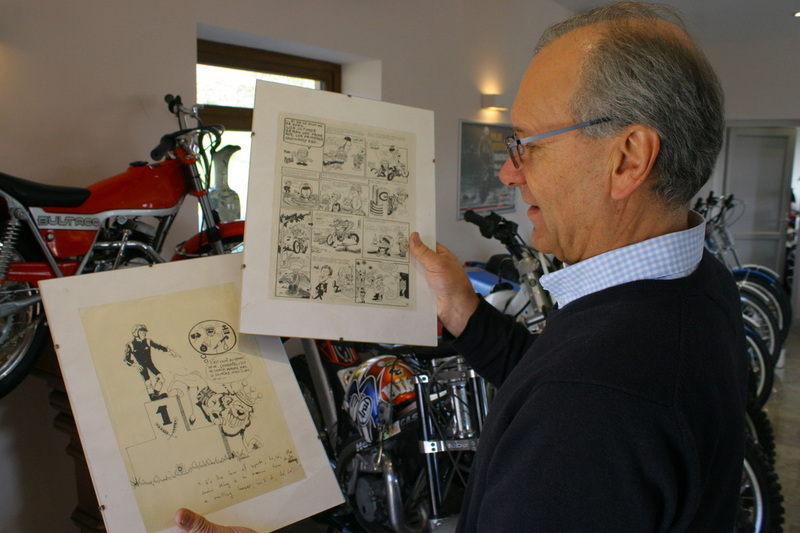 As I said earlier on, in 1983 I was pretty tired and like a wounded War Horse who couldn't do another war, I was worn out primarily due to my back and the demise of Bultaco, it was a bad experience. After the careers of many top riders have finished, many of them give up riding because they have a dramatic fear of losing, can you understand this? Of course, yes. Listen, look, the reason why I had won a reasonable amount of events was because I was so scared of losing. It wasn't about winning. I just couldn't stand losing, but I do relate to this very much. It's very easy for a rider’s ego to get big. Are you still riding competitions, you aren't afraid to lose now? 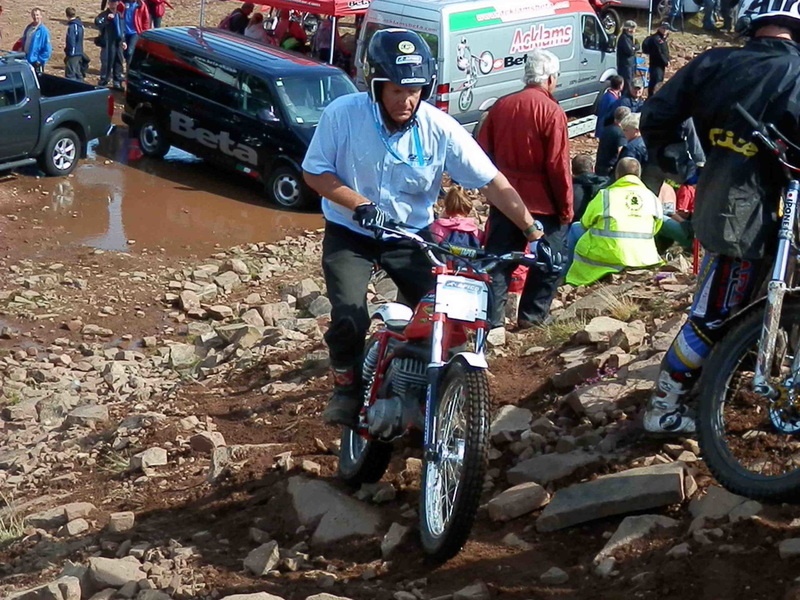 Yes, I still ride in local trials and I have ridden trials in Scotland, including the pre 65 trial but at some point you need to learn to be humble and except that you will be beaten and that is the first step to enjoying yourself and until then there's no way you can enjoy your riding. Many riders have given up riding because they're scared of being beaten, for me trials riding is not about winning, it is about a bit of physical exercise and trying to bring back some of the old tricks you've been cheating, but by riding a bike that is a lot lighter than it used to be, I particularly enjoy trying to improve the bike and trying to understand the mechanisms and what makes these things work and what are the relationships between different bits on the bike. 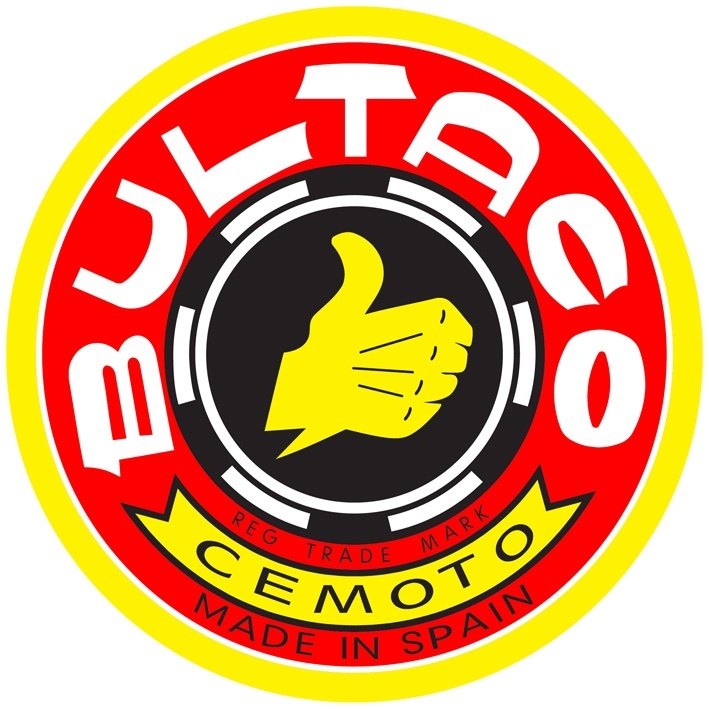 As we've already heard, you have a huge passion for Bultaco and restoring bikes as well as your collection or factory bikes. With history, it may be that all of this consumes all of the time that you have, but do you do anything else? I used to go running but about 2 years ago. I started to have some trouble with my right knee, to a level that there is no way that I can run. I can walk a bit, but it doesn't take running very kindly. We have a place in Finland that requires maintenance all of the time. I'm a bit like a handyman. Typically when I go there, the tree house is falling down and all sorts of work needs doing. I'll give you an example, the ice on the lake had crushed the jetty, so this all needs repairing, it’s endless things, you have to react to something that has already happened, it's not predictable. It's all generally reactive but I have learnt to go around the house and check that it is all in order and see what you need to do. Have you ever been on a road bike? Yes, the only current bike that I have is a Yamaha XS 650. It's an old 1972 bike, twin cylinder. It is registered as a historic bike in Finland, it makes all the nice noises, it's not terribly fast but it's a very nice bike. Finland is such a beautiful place to go. I've driven for hours down the little lanes and forest tracks around some of the mainland and many of the islands and it's just beautiful. I would, imagine it would be terrific place to ride a bike, your beautiful red barns in the middle of huge huge fields of golden corn. Every corner you turn opens up to another picturesque setting it's quite something really. I've read a few books recently, but I don't have any specific books in mind, I'm just trying to think of the last one I quite enjoyed. I normally listen to Smooth Radio. So you don't go out and buy albums? No no, it's just background music.